Go Check This Out! 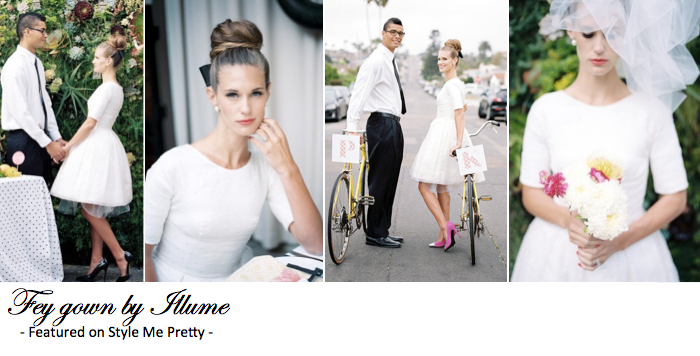 Our Fey gown was selected for a stylized shoot featured on Style Me Pretty! You are going to want to see this citrus inspired wedding created by the talented Lindsay at Bon Wed and photographed by Chelsea Scanlan Photography.